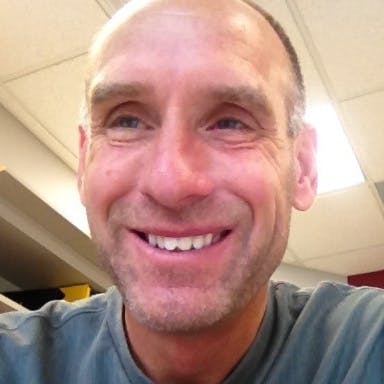 I was born and raised in Richfield, Minnesota and started my work with kids as a tennis instructor in my hometown. I've worked at elementary, middle and high schools and currently am an Assistant Principal at Anoka Middle School for the Arts. I have over 30 years experience working with kids and their families. I have been teaching here at Bethel since 2010 and absolutely love the students, the staff and the work. I live in Andover and have 3 children. Claire is finishing the Nursing Program at St. Catherine's, Sally is a sophomore at the University of Northern Iowa and Willy is a senior at Andover High School. I coach my son's soccer team and try to play as much tennis as I can.